Hotrods. Fast bikes. And leather jackets. Channel your inner gearhead at our spring mixer at Ace Café! Enjoy hors-d’oeuvres, drinks, prizes and networking among industry professionals and friends at Orlando’s coolest new venue. See old friends and build new relationships. Whether you just drop in or stay awhile, now’s a good time to reconnect in a fun and casual atmosphere. Be there or be square! Refunds will not be issued unless cancellation order is received at least 48 hours prior to event. We will keep you updated at PRSAOrlando, Twitter, Facebook, LinkedIn. 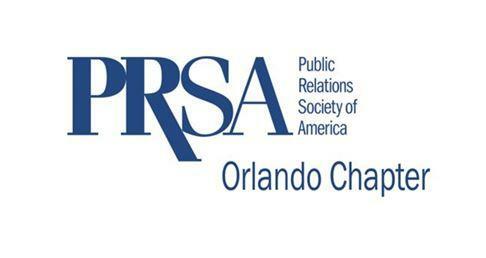 The PRSA Orlando/Frank R. Stansberry Scholarship provides financial assistance to one full-time University of Central Florida student majoring in public relations each year. PRSA Orlando recently reached its financial goal of endowing the scholarhsip by raising $25,000, but there is still much more to do. Your contribution to the PRSA Orlando/Frank R. Stansberry Scholarship at UCF will help encourage bright, eager young men and women to major in public relations and become the next generation of practitioners. Donating is easy and tax deductible. Just click to donate today: http://www.prsaorlando.org/about-us/stansberry-scholarship.stml.